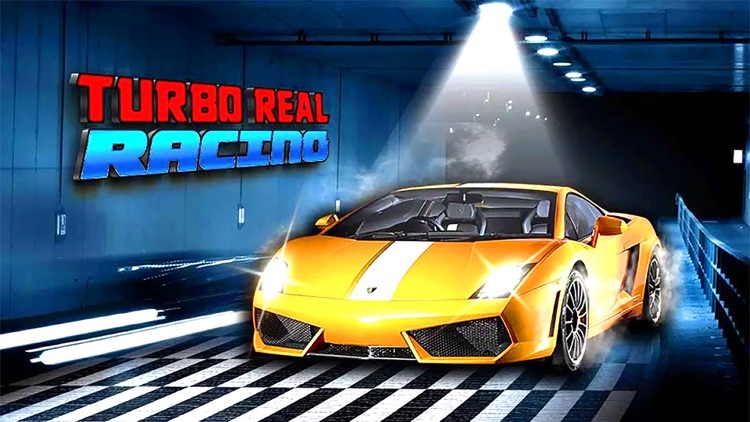 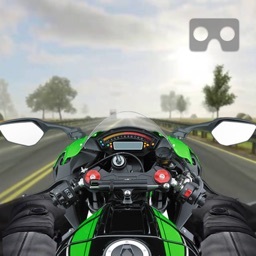 Turbo Real Racing is a milestone in the genre of turbo car racing where you experience to drive real deadly racing cars on crazy asphalt racing tracks. 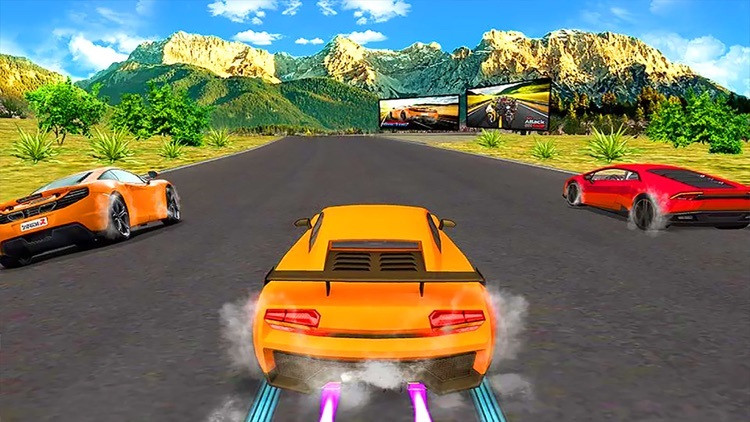 Turbo Real Racing is a best mobile racing game you have ever played. 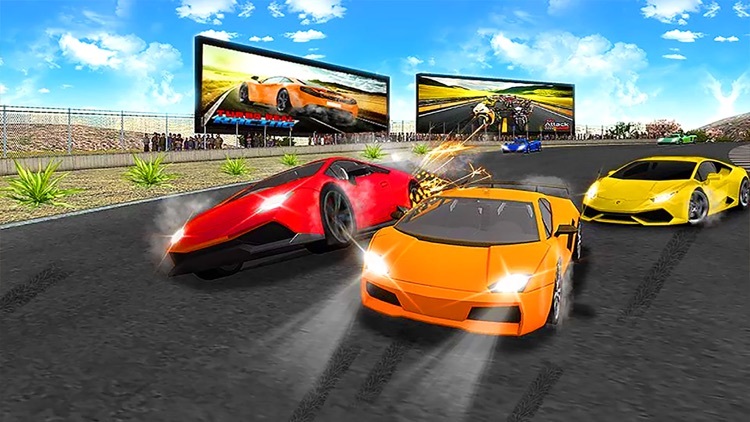 Turbo Real Racing combines with stunning, HD quality graphics with addictive Game play that will have you never experienced before. 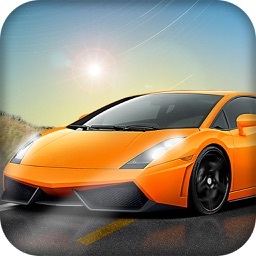 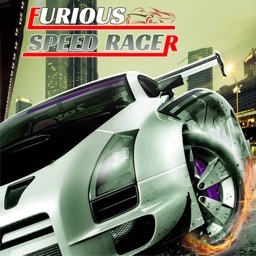 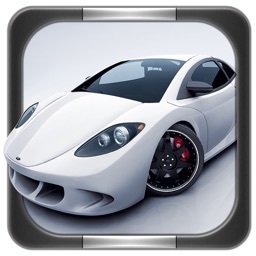 In Turbo Real Racing, fulfill your fever of racing and drifting by refueling acetic and earn cash to buy a new car. 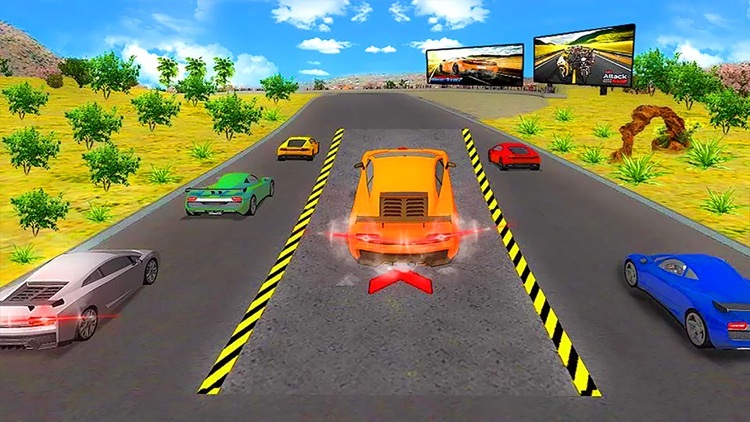 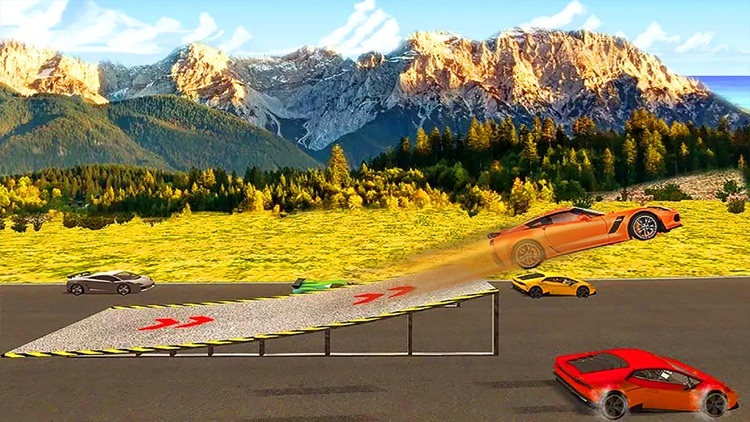 In Turbo Real Racing each level has to complete all laps without crashing your car. 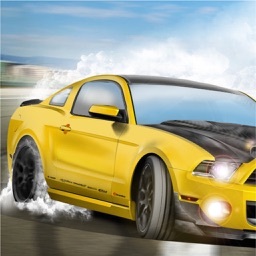 •	Fast nitric boost to speed up your race.